Canada Communicable Disease Report: Can We Eliminate Hep C? July 5, 2018. Vol 44-7/8. The management of chronic hepatitis C: 2018 guideline update from the Canadian Association for the Study of the Liver. CMAJ 2018 June 4;190:E677­87. 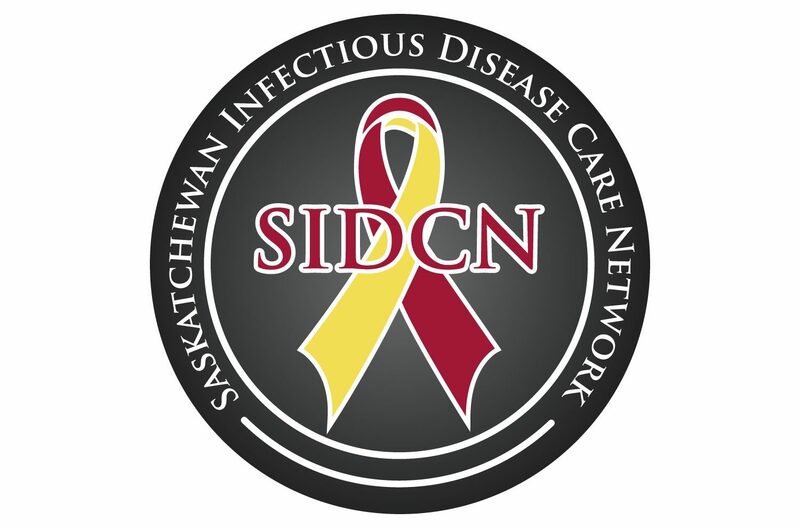 An online collection of HIV resources and information specific to Saskatchewan. Sections are targeted to health care professionals and people living with HIV. The B.C. Centre for Excellence in HIV/AIDS is dedicated to improving the health of British Columbians with HIV through the development, ongoing monitoring and dissemination of comprehensive research and treatment programs for HIV and related diseases. Canada source for HIV and Hepatitis C information. CATIE connects healthcare and community-based service providers with the latest science, and promote good practices for prevention and treatment programs. The National HIV Curriculum is hosted through the University of Washington and provides ongoing, up-to-date information needed to meet the core competency knowledge for HIV prevention, screening, diagnosis, and ongoing treatment and care to healthcare providers in the United States. The content also applies to Canada.